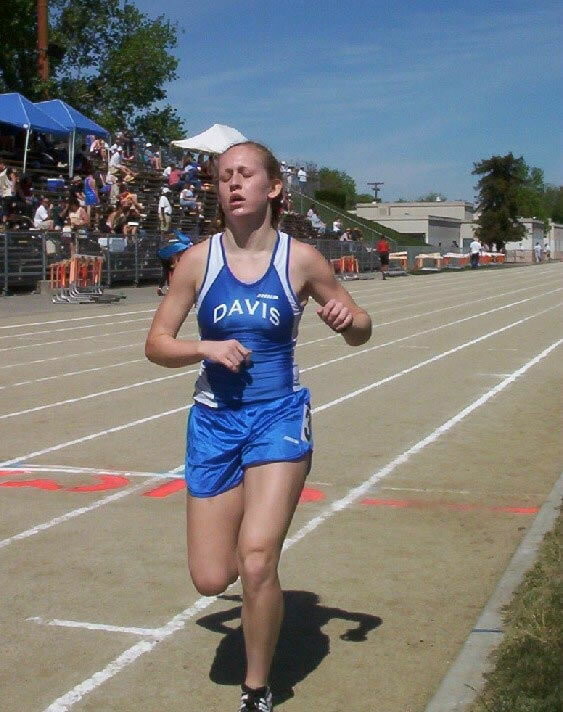 Tori Tyler was a Chico State Alum, as was number 5 female at CIM, Kara Lubienieki. 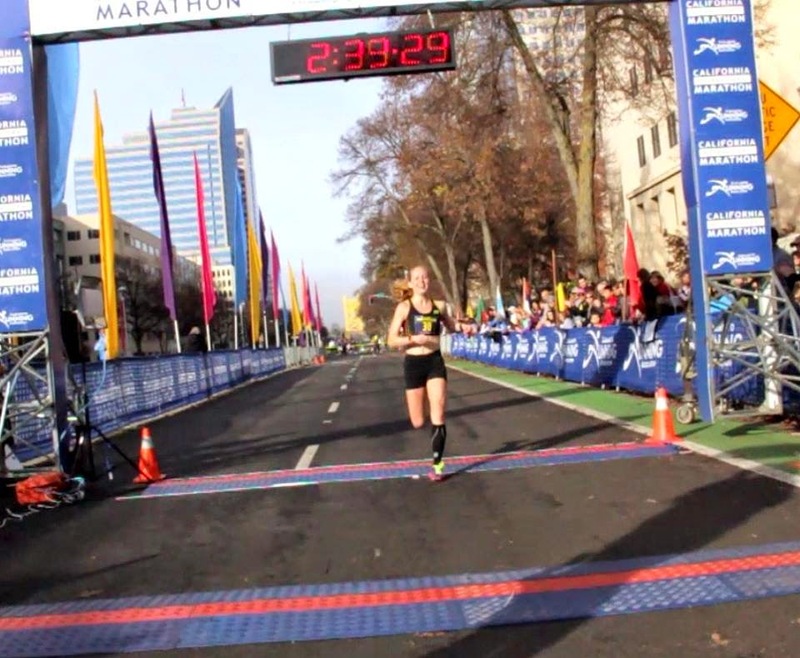 Alia Gray, yet another Chico alum ran 2:39 in the New York City marathon. Three Chico State women qualifying for Olympic trials (so far)! There's some great coaching going on up there in Chico with an obvious focus long term development. You can also add Anthony Costales (Fairfield HS) as a B qualifier with a time of 2:17:45 at CIM marathon. He is also a recent Chico State grad. Coach Towne has prepared his former runners for the future. Go Wildcats. Note the results in relay where Alycia Cridebring and Rachel Mitchell (NCS alumni) not only won women's division but were 7th overall out of 942 teams!